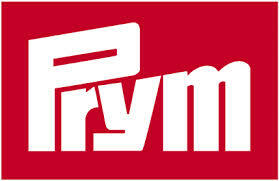 Very strong top quality Tenax safety fasteners from Prym. These fasteners are fantastic for camping requirements, caravans and boats. They are made of brass and rustproof. This pack includes 2 safety fasteners.